The Town of Taylorsville has fire suppression services provided by the Taylorsville Volunteer Fire Department. The Fire Department has a team of highly-trained firefighters, along with several emergency medical technicians, and are ready to handle any emergency from fires to vehicle accidents and severe weather recovery. 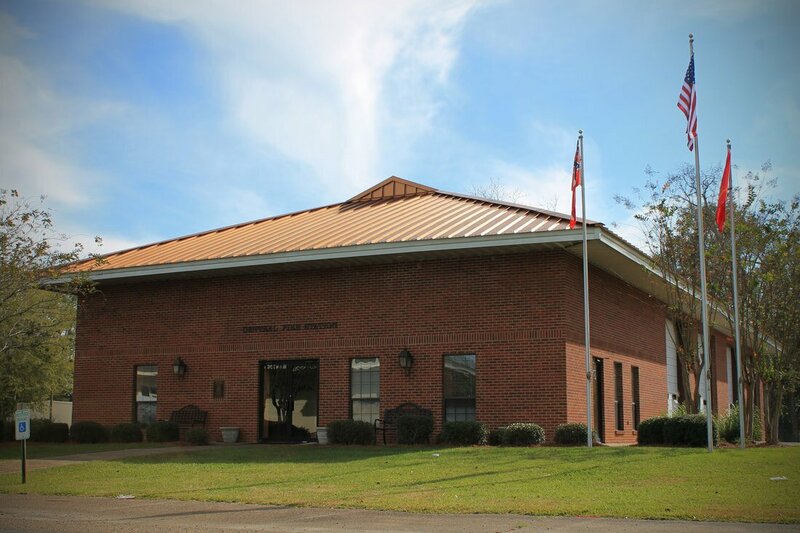 Ambulance service is available to the town through an agreement between the Smith County Board of Supervisors and American Medial Response. AMR uses the Taylorsville fire station as a staging area for ambulance service. The Central Fire Station was constructed in the mid-2000s as the new base-of-operations for the Fire Department and is home to four trucks. The Taylorsville Volunteer Fire Department is made up of the following individuals who sacrifice so much to protect and serve their community, all volunteer, without compensation.